Waterline Real Estate specialises in delivering premium results. 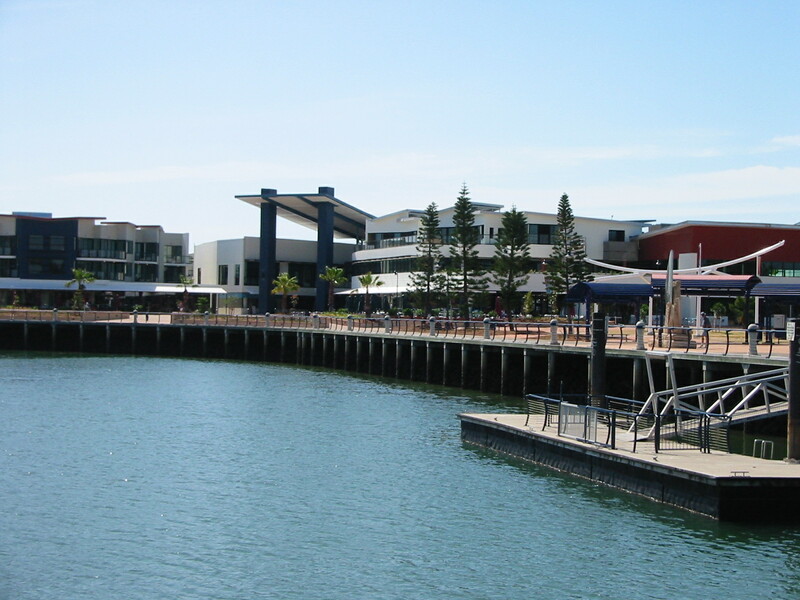 Comprising of a carefully selected close-knit team of motivated and experienced local Redland City Real Estate Professionals, Waterline Real Estate is a unique real estate practice that prides itself in providing all Sellers, Buyers, Landlords and Tenants with the personalised attention they deserve. Principal Christine Carroll has 30 years' Real Estate and Financial Planning experience which will deliver you knowledge with great understanding. Having lived in the Redlands for over 20 years, Christine can offer local knowledge and a service which cannot be rivaled.